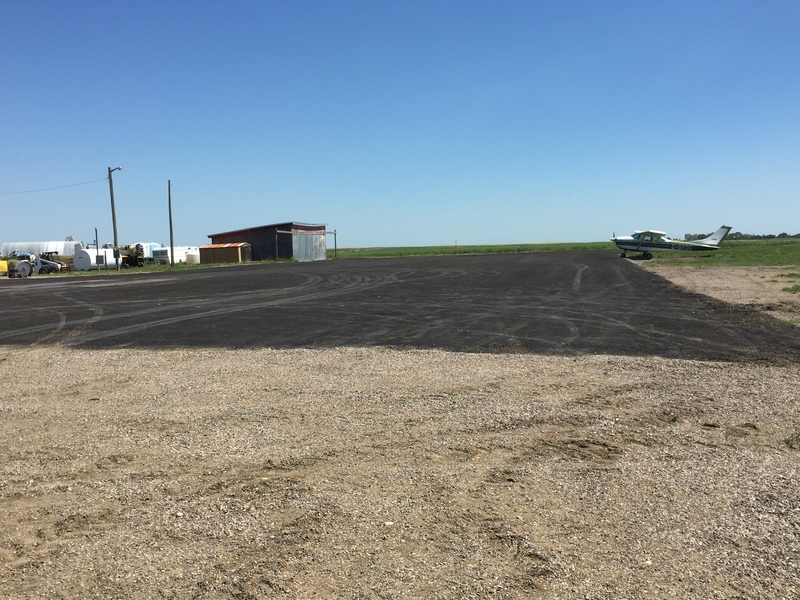 Air Strip Rosetown Airport Projects by Goldburg Gravel. 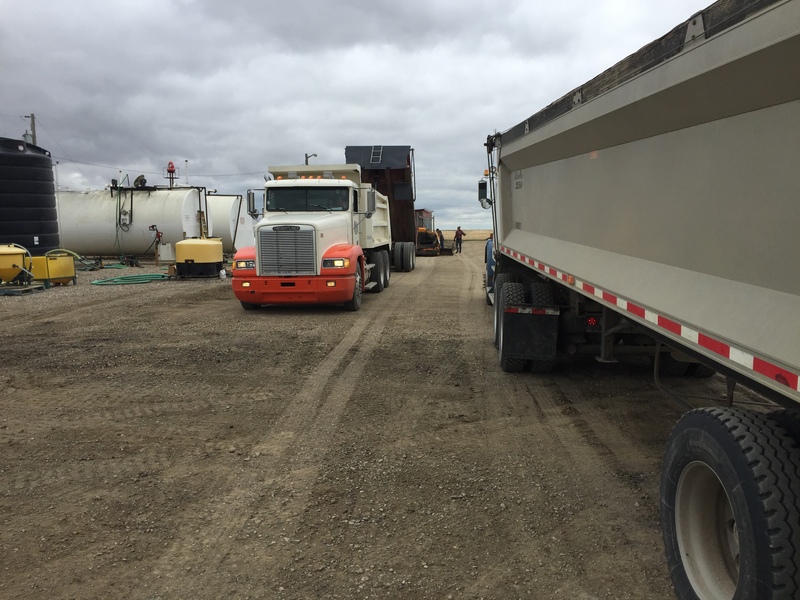 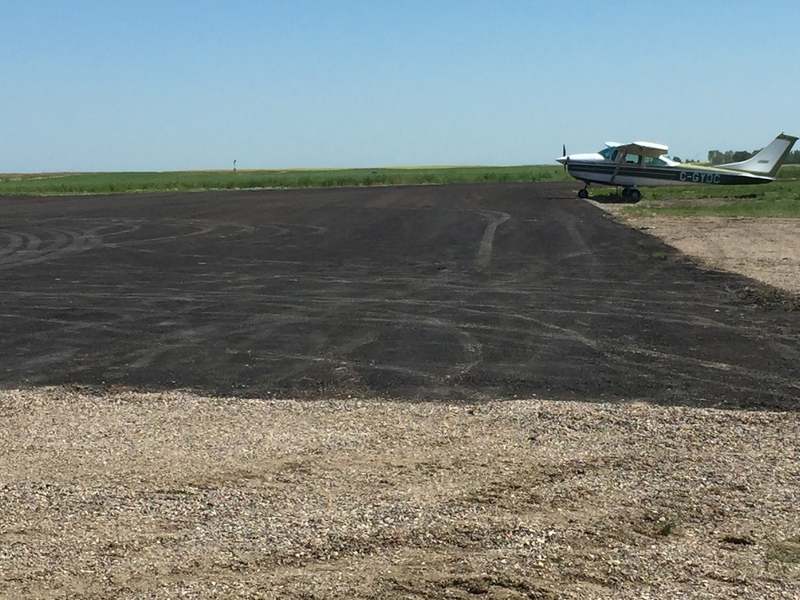 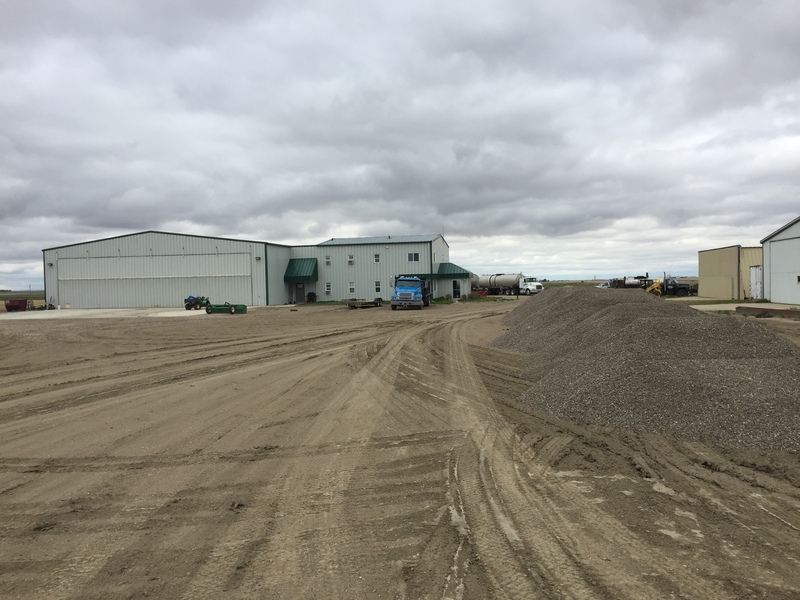 This project at the Rosetown Airport involved base gravel to get a packed and level base. 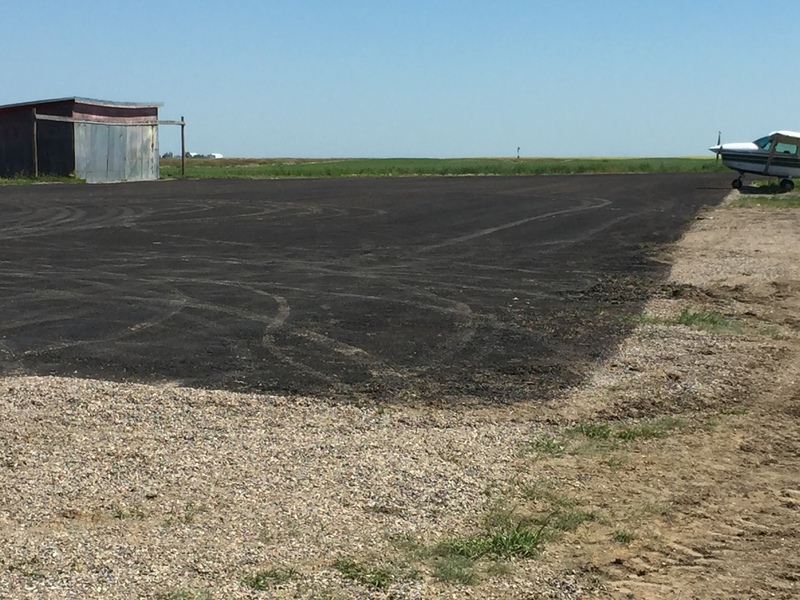 The asphalt was the next level and then a layer of chipped rock to seal the top. 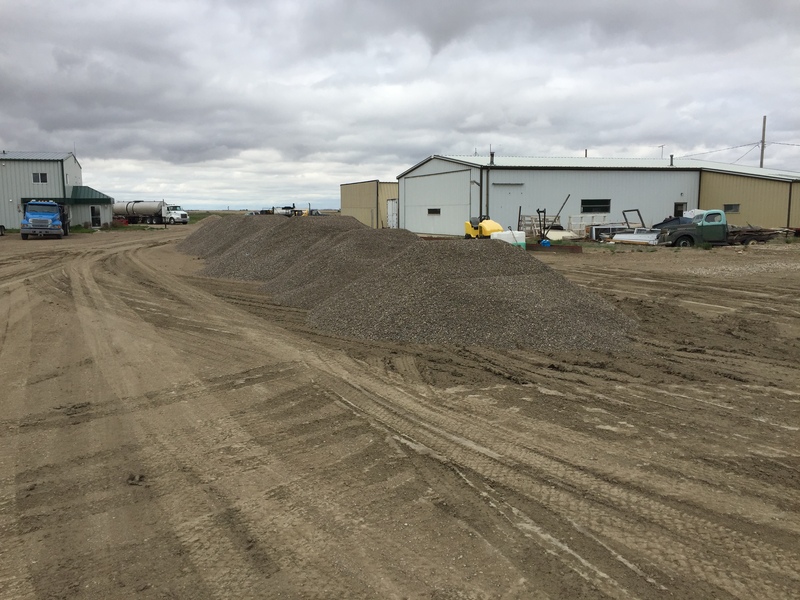 We provided the gravel and chipped rocks working with "Canadian Paving Services out of Regina. 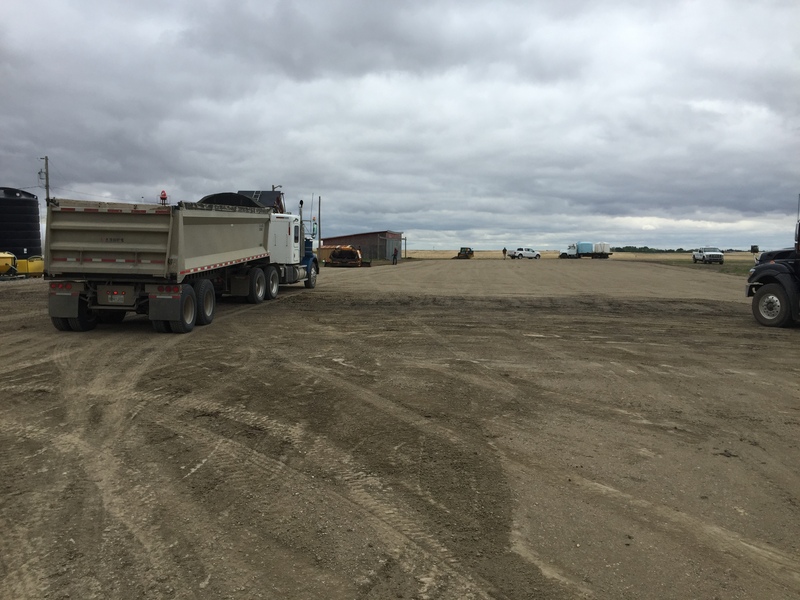 Goldburggravel Participates in construction of Rosetown Airport. 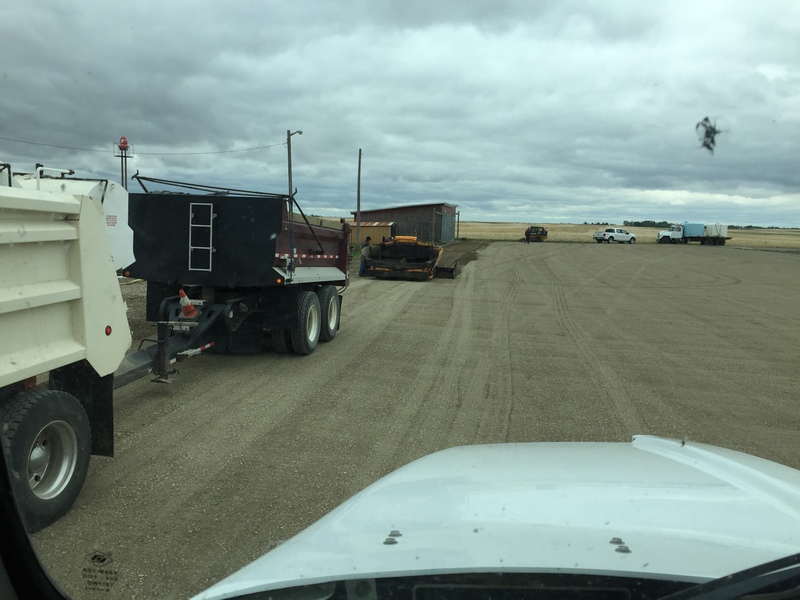 Pictures of Rosetown Airport Construction.